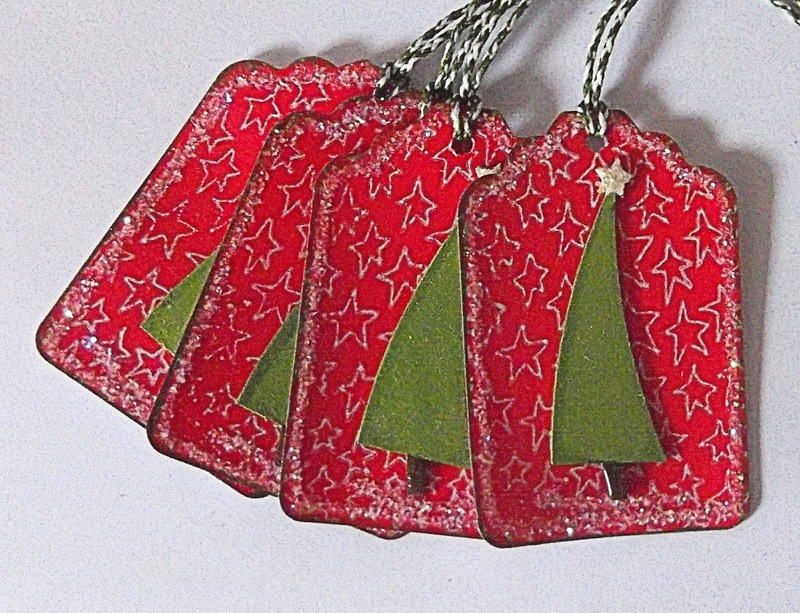 Sometimes you need little tags for your Christmas parcels don't you? 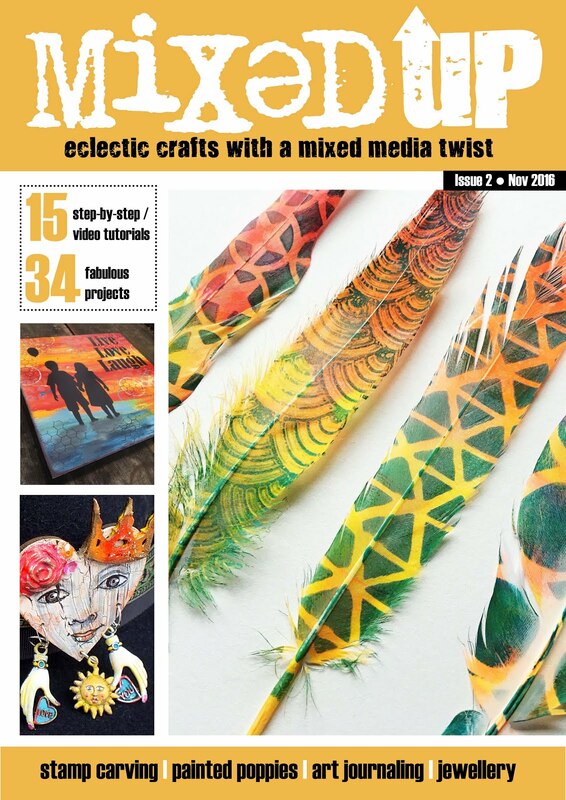 As its triangle week at *The Craft Barn* I was having a poke through their website (all changed and super swanky now) and I spotted these little Tando Creative Wonky Trees, which are wonky triangles so fit the brief happily! 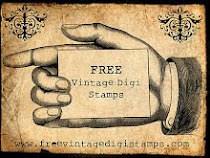 If you have a lot of tags to make up then these are perfect for a 'production line'. If you pop over to *The Craft Barn Blog* you will see that it has undergone a big change. 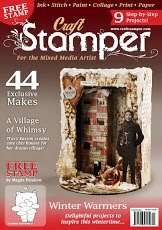 Best thing is that most of our projects now have a FREE downloadable PDF of instructions if you fancy having a go too! 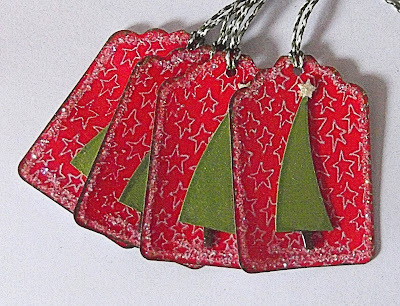 Great little tags, the trees look fab! These are gorgeous sweetie, I love all the little details that make for a superb tag. Great tags. So bright and cheery. These are so cool, Karen! Gorgeous wonky tree tags Karen great Christmas colours. Tags are always things I make very last minute and are very basic with just tag shapes cut from my Cricut and then covered in wrapping paper to match the present's paper. Not great! These on the other hand are fab, as are the other design team members' ones.